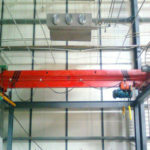 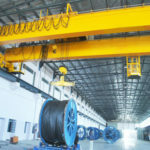 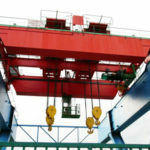 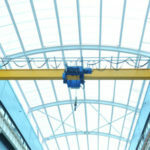 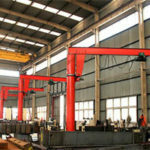 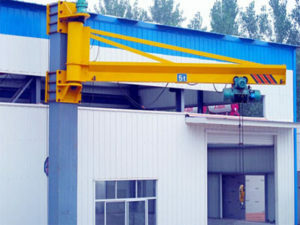 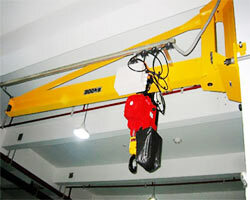 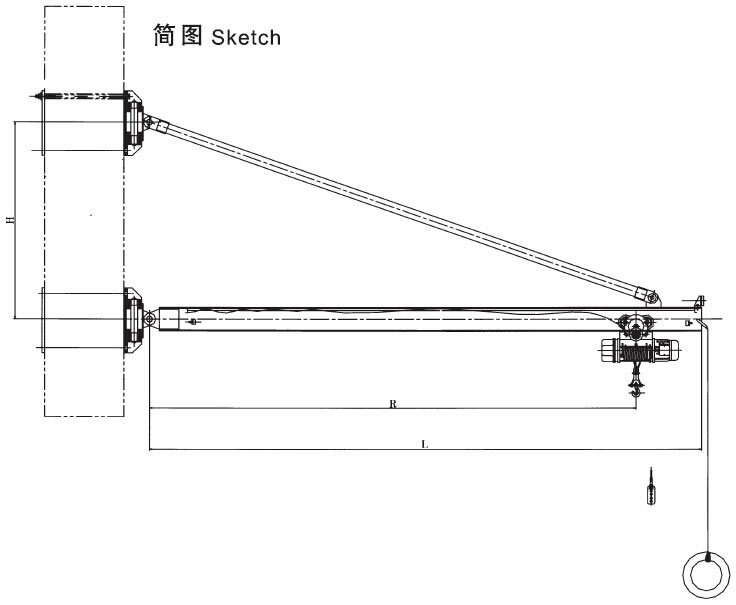 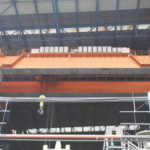 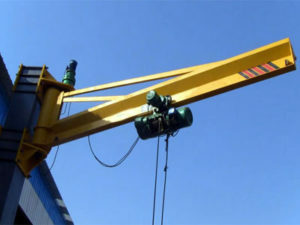 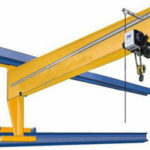 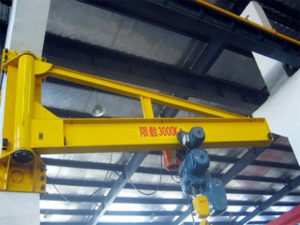 Wall mounted jib crane is reasonable and safe in operation. 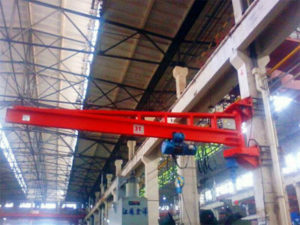 It has wide 360 degree operation scope which is suitable for machining workshop, assembling workshop, foundry, heat treatment plant. 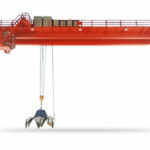 transportation, loading and unloading, spare parts to flip homework. 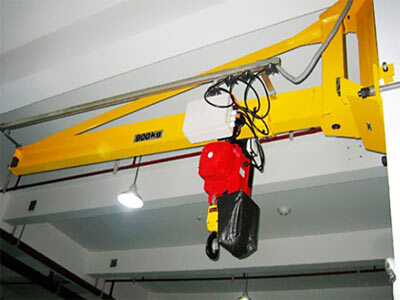 Also, it”s with remote control device, so workman can operate from a long distance, it’s a safe and ideal modern rigger materials and equipment.